Every year around this time, most schoolchildren hear the same ol’ Thanksgiving story in their classrooms across the nation. That so-called official story is a heartwarming tale of how the Pilgrims and Native Americans shared a bountiful feast together. But it does not tell the full truth about what really happened on the Plymouth Plantation. We’re told that the Pilgrims struggled for their survival when they landed in present-day Massachusetts in the 1620’s. Half of the Pilgrims starved to death or went back to England during the first year alone because of harsh winter weather and their lack of proper farming skills. Their chronic food shortages were ultimately resolved when the Native Americans taught the Pilgrims how to plant corn the following spring and together they celebrated their blessings with a huge feast. That “official” story is nothing like what actually happened. For evidence of the failures of communism, we do not need to look to disastrous experiments overseas. 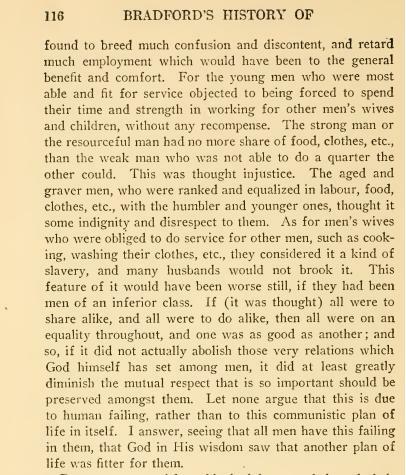 The Plymouth Plantation, one of the first English colonial ventures in North America, is actually one of the most evident examples of the failures of collectivism. Centuries before the Communist Manifesto was even published, the Pilgrims set up an economic system that looked similar to the utopian socialist paradise advocated by Karl Marx. In the early years of the Plymouth Plantation, there was no such thing as private property. All property was held in common and it was forbidden for anyone to produce their own food. It was up to the plantation officials to distribute food and supplies to the Pilgrims based on equality and need. Workers of the world unite! The Plantation leaders showed their immense lack of knowledge regarding basic economic principles. 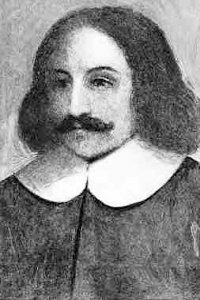 Plymouth County Governor William Bradford wrote that, “the taking away of property, and bringing in community into a common wealth, would make them happy and flourishing.” That clearly was not the case since the Pilgrims experienced great despair and massive food shortages for several years. William Bradford finally decided to change course by implementing a new economic system in 1623. He assigned “every family a parcel of land” to do with it as they saw fit and the results were nothing short of miraculous. 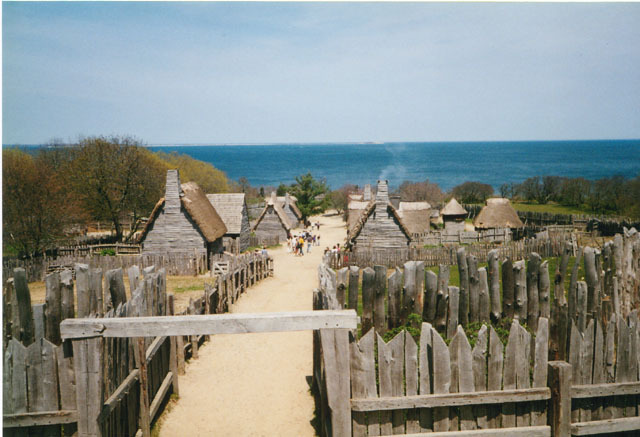 For the first time in the New World, families could enjoy the fruits of their labor. While it was not a complete private property system, the move away from collectivism saved the Pilgrims. 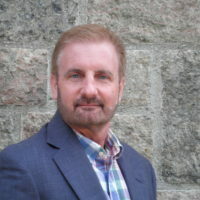 As Governor William Bradford wrote that year, “instead of famine now God gave them plenty.” The Lord helps those who help themselves, but not to other people’s stuff. Never again did the Pilgrims face widespread starvation and food shortages. Governor William Bradford wrote that this more capitalist system “had very good success for it made all hands very industrious, so as much more corn was planted than otherwise would have been. By this time harvest was come…the face of things was changed, to the rejoicing of the hearts of many.” The colonists actually produced so much food in 1623 that they starting exporting corn. The Pilgrims were able to celebrate all of their blessings with plentiful feasts. The real story of Thanksgiving shows why freedom works and collectivism doesn’t. Let us not forget the lessons of colonial America: collectivism will always fail to produce a happy and prosperous society.